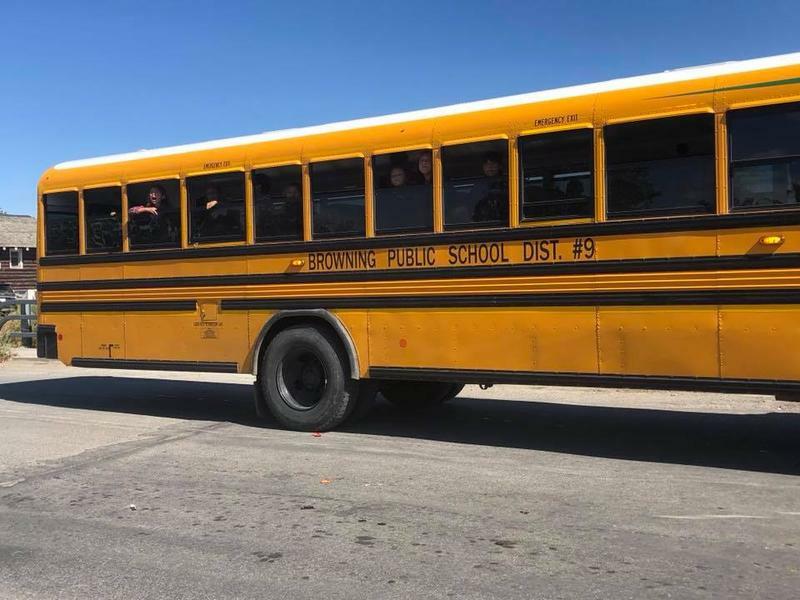 A school bus full of Browning students and staff was turned away from a Flathead-area convenience store for the second time in a year. 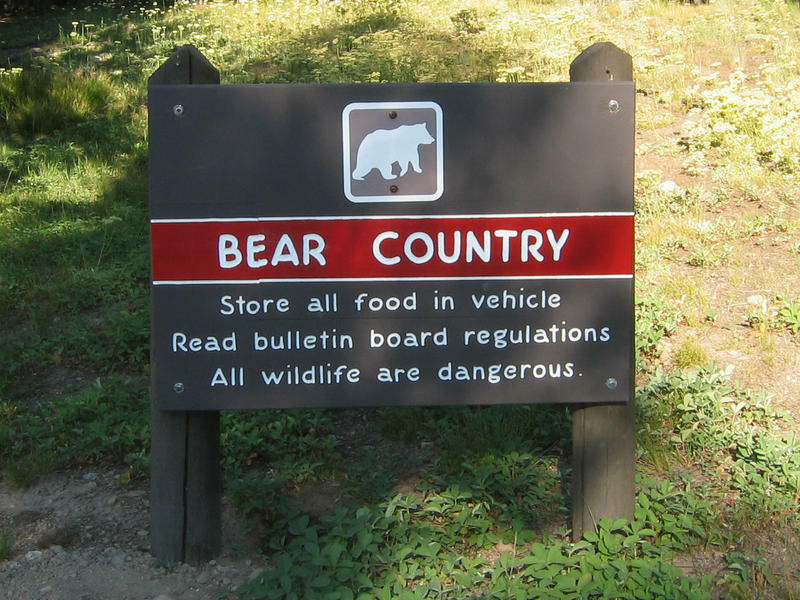 Public meetings on how the state will deal with the growing number of grizzly bears around Glacier National Park if they’re removed from the endangered species list begin this week. Starting Tuesday, Sept. 18 in Great Falls, the meetings are about a proposed Montana Fish, Wildlife and Parks rule saying Montana aims to maintain a population of at least 800 bears in what’s known as the Northern Continental Divide Ecosystem, a swath of land home to the largest grizzly population in the lower 48. The major party candidates in the race for Montana’s U.S. Senate seat are campaigning this weekend. 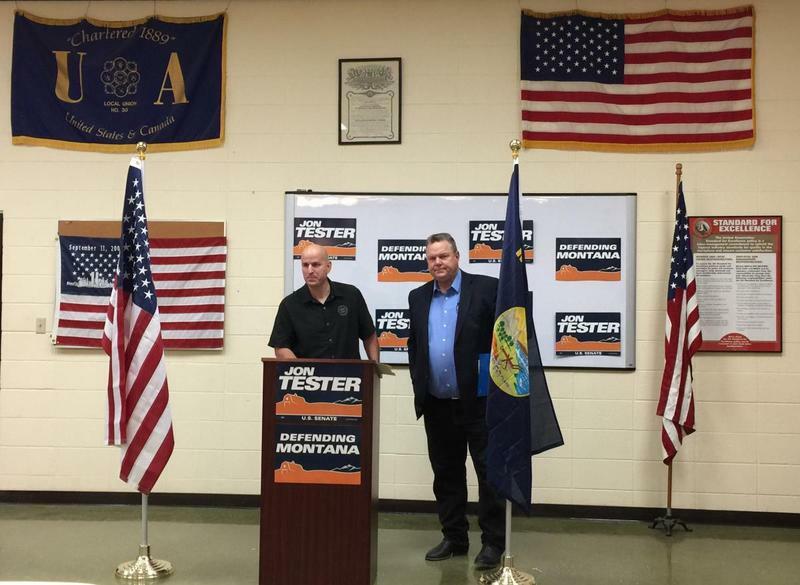 Today Senator Jon Tester will attend a Labor Day picnic hosted by the state public employees union, and then this evening he’ll join union workers locked out of the Imerys Talc Mill on the picket line in Three Forks. On Saturday Republican Candidate Matt Rosendale hosted day of action events in Helena and Kalispell. 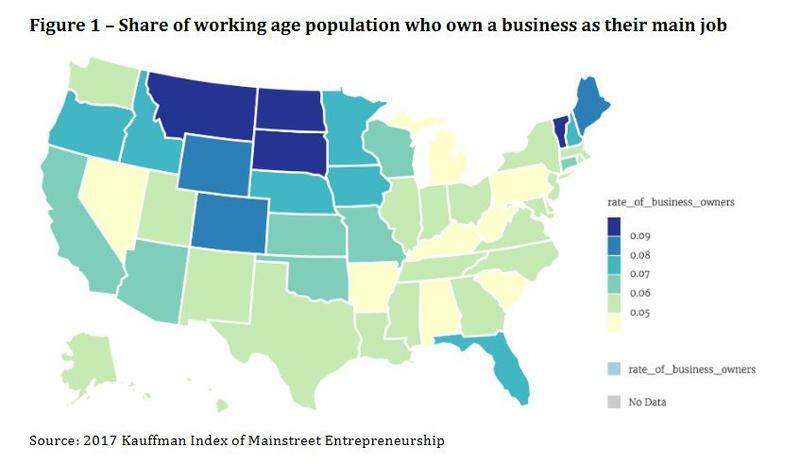 Montana leads the country in entrepreneurship, according to a new study by the University of Montana’s Bureau of Business and Economic Research. Montana Fish, Wildlife & Parks is seeking public comment on a proposal to remove a deteriorating fishing pier from the bank of the Flathead River at Old Steel Bridge Fishing Access Site in Evergreen.